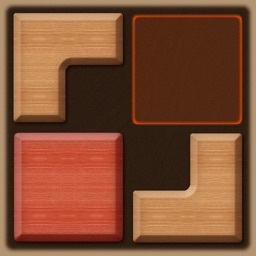 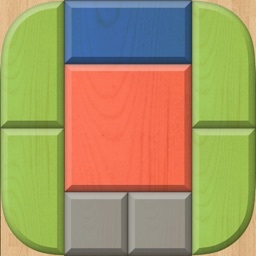 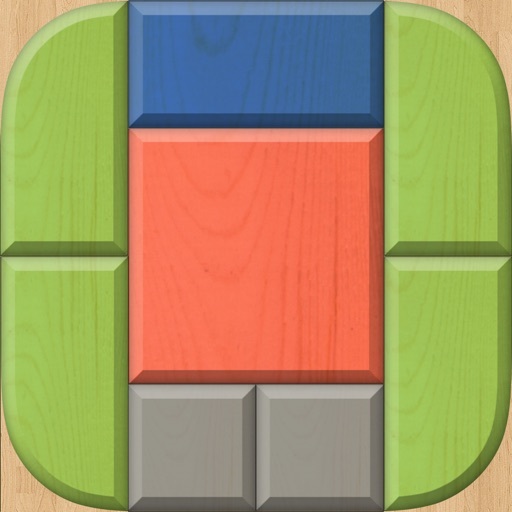 Red Block is a collection of block puzzles. 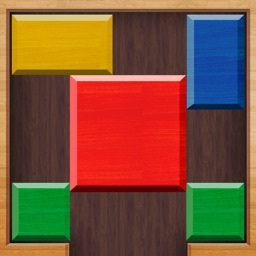 Your goal in this game is to remove the red block from the box. More than 100 levels to play and more than 2000 new levels you can download through in-app purchases. 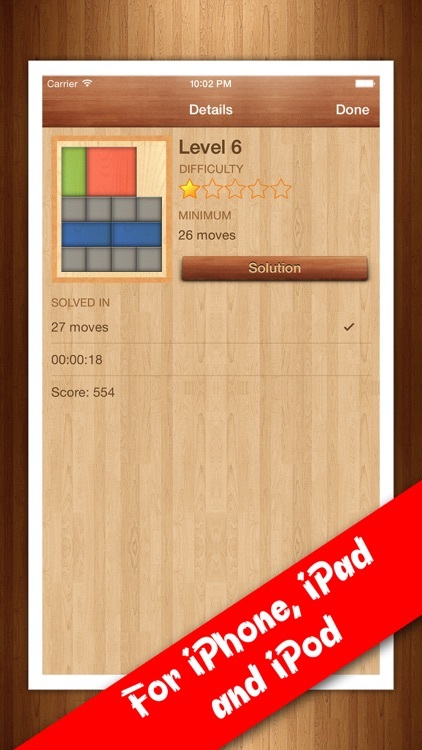 You can play in 5 different difficulties: Super easy, Easy, Medium, Hard and Super hard. 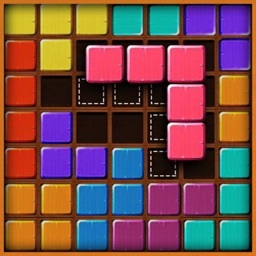 Red Block is the oldest and most difficult puzzle ever! 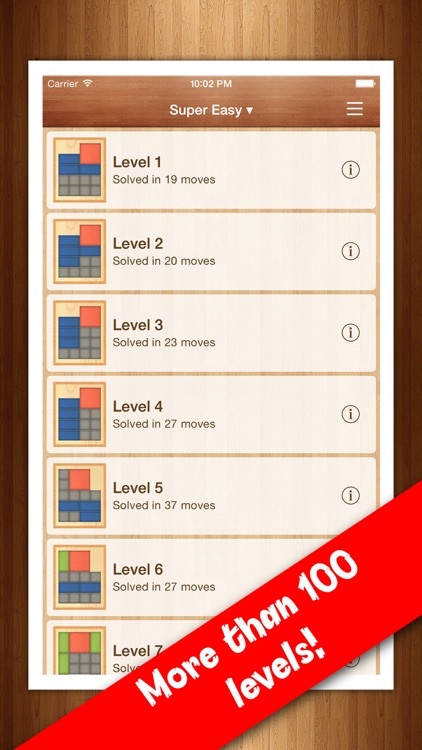 Are you smart enough to solve it? 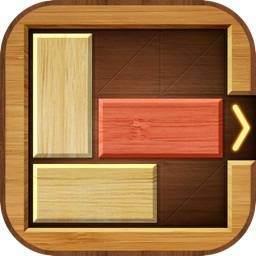 Antique civilizations used to use this puzzle to measure people intelligence. 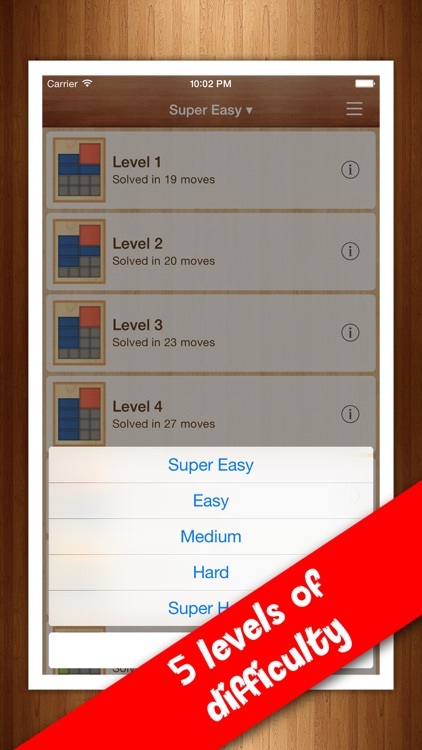 Only 1% of population is able to solve the hard levels, are you inside this minority? 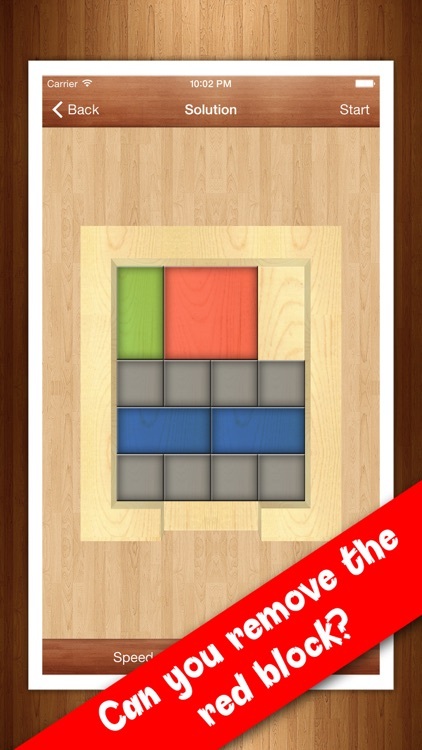 Try to solve it now!